Shape your leadership skills by joining the UNI Accounting Club. 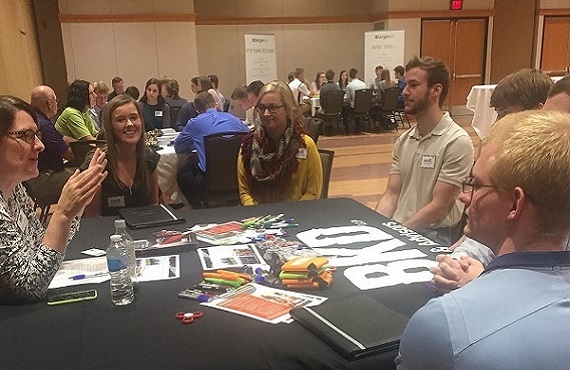 The University of Northern Iowa Accounting Club is the premier student organization for accounting students and is well-respected by business professionals across the Midwest. 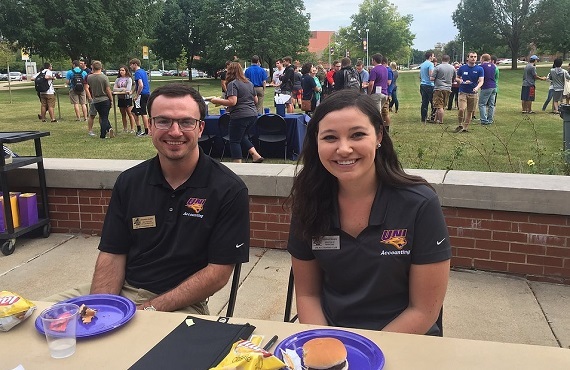 As a UNI Accounting Club member, you’ll have access to the latest career information, attend networking events with potential employers and recruiters and increase your social interaction with other students who are majoring in accounting. Learn more about UNI Accounting Club.